That word should not be obsolete. There are far too many belswaggers around. I wish I had a daughter so that I could forbid her to marry one. I agree 100% - this should not be obsolete. 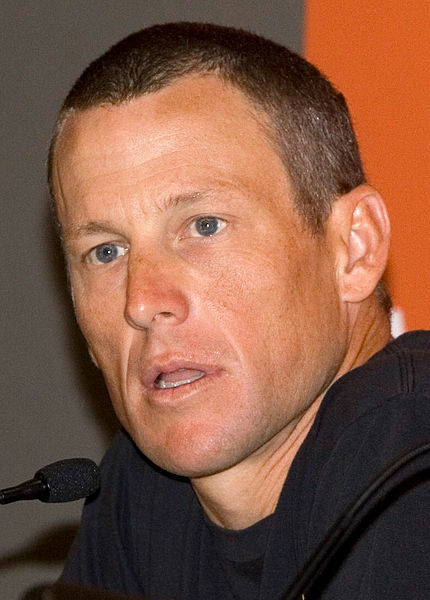 Lance Armstrong is a good poster boy for the need to keep words like this alive.